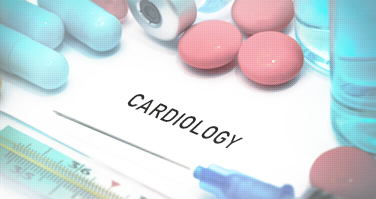 Our researchers have developed various in vitro models and use the latest technologies to study the fundamental processes causing cardiology disorders. The effect of the mechanical stretch on valvular interstitial cells can be analyzed using the Flexercell® FX4000™ Tension System, a computer-regulated bioreactor. This system utilizes regulated vacuum pressure to apply cyclic or static strain to cells, cultured on flexible-bottomed culture plates. It helps to study the effects of mechanical forces of various intensities and frequencies on the phenotype of adherent cultured cells. Moreover, different types of forces (tension, shear stress, compression) can be applied in 2D or 3D models.